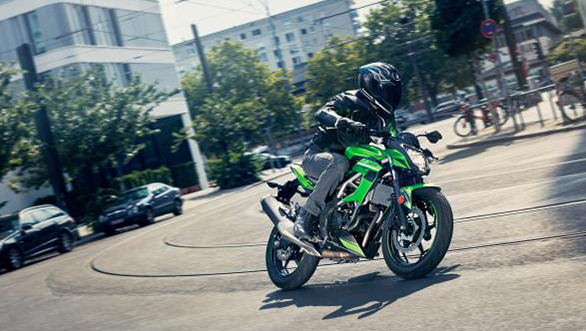 Kawasaki has revealed the new 2019 Ninja 125 and Z125 at the International Motorcycle Fair - Intermot 2018 in Cologne, Germany. 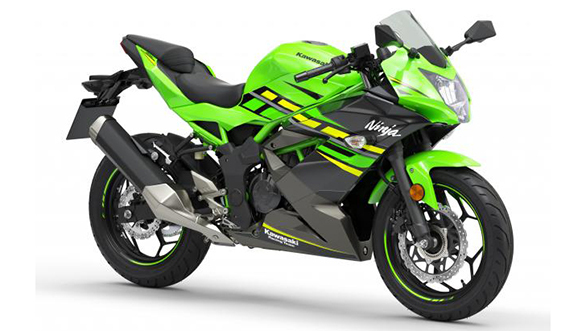 The 2019 Kawasaki Ninja 125 and 2019 Kawasaki Z125 are the smallest displacement sporty motorcycles offered by the company. The baby Ninja and Z were first teased during EICMA 2017. Internationally, all the Japanese majors have been selling 125cc motorcycles, with the Suzuki GSX-R125 and GSX-S125 being the latest entrants. Before Kawasaki's announcement, it was the only Japanese manufacturer to not have a machine in this segment. The smallest road-going Kawasaki motorcycle in the Indian market is the Kawasaki Z250. The 125cc single cylinder engine is based on the 250cc single, producing 15.2PS of power. The chassis too comes based on the 250cc machines, but manages to lose weight, making for a 148kg kerb weight on the Ninja 125, and 146kg on the Z125. Owing to the bigger chassis, the motorcycles will have a bigger bike feeling too. And they come wrapped in the sharp Sugomi styling that we are used to seeing on the larger green machines. Meanwhile, Kawasaki is also looking to make India its export hub. The company reportedly is considering to introduce sub-200cc motorcycles, possibly these two, by increasing and localising production. 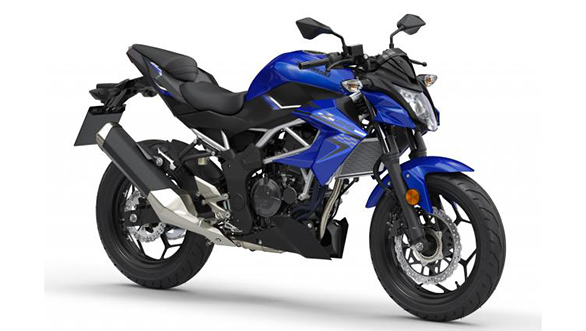 It has been able to achieve localisation with the 2019 Ninja 300 ABS which was recently launched at a lowered price of Rs 2.98 lakh. 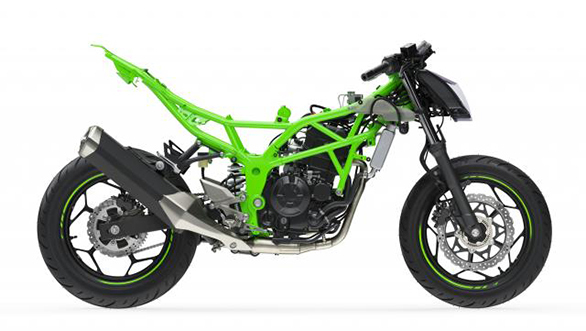 Once it reaches its planned level of localisation, Kawasaki intends to begin exporting its motorcycles from here to the African and Latin American market. India Kawasaki Motors (IKM) has had an independent assembly plant in Chakan, Pune since September 2017, after it ended its India alliance with Bajaj Auto.